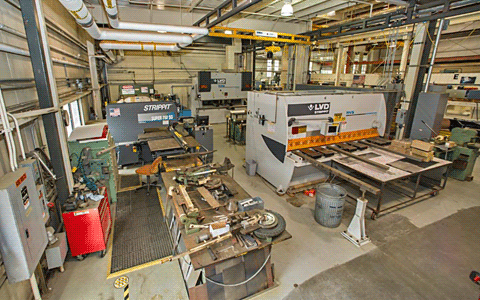 Avalon sheet metal and ironwork | We are a complete metal shop. Bring us an idea and we can help make it real. We are a complete metal shop. Bring us an idea and we can help make it real. We are a complete metal shop, working with the construction industry, auto marine, sculptures, custom trailers, pro types & design build. 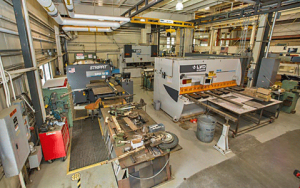 We are experts in architectural metal fabrication, general sheet metal and iron work.